Play for your share of $10,000 in CarbonPoker freeroll tournaments in the Chip King Freerolls which start this November and take place every Sunday. To qualify for free entry into these online poker freerolls, players must earn 50 VIP points from the 1 November until the starting time of the weekly event. 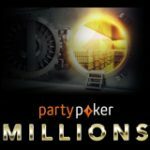 What makes this freeroll unique is that players starting stacks are based on the amount of VIP points earned throughout the month. 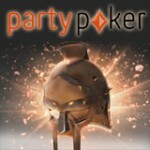 Also this month players can earn 2x VIP points playing real money poker games this November. Plus the launch of Carbon Poker rake free tournaments which take place on Friday Nights in two different tournament formats Carbon Poker Fat Stack & Slim Stack Tourneys. 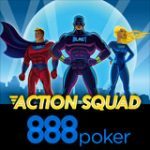 Carbon Poker US players are welcome to sign-up for new poker accounts, depositing players get a 100% first deposit bonus up to $600. 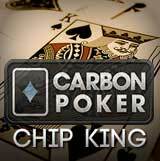 The Carbon Poker Chip King Freerolls are a series of weekly freeroll tourneys where players can play for their share of $10,000 in prizes pools. To qualify players must opt-in to the Chip King promotion from the Player Admin in the lobby, then simply earn 50 VIP points from the 1st November. 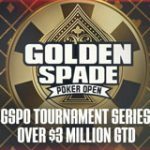 These freerolls tournaments are exclusively for real money players, however the are four daily CarbonPoker freerolls with a $200 prize pool which are totally free to enter with no deposit required, these events are perfect for player starting to learn how to play poker and win real money while do so. 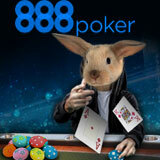 Sign-up today and start increasing your Carbon Poker bankroll, USA Poker players welcome. 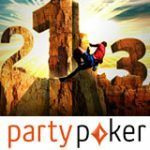 Every Sunday in November players can play for their share of the CarbonPoker Chip King freeroll prize pools which increase each week. Players starting stacks are based on how many VIP points earned during the qualification period as shown below. Once again players will earn 2x CarbonPoker VIP points this November by playing real money poker games on Mondays and Tuesdays. 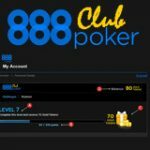 The Double points promotion is limited to players who have signed up for a Carbon Poker in 2011, players must activate the promo from their player admin to earn twice the amount of VIP points they would normally earn playing cash games, tournaments and SNG games. Extra VIP points will only reflect in players accounts on the day after they were earned.